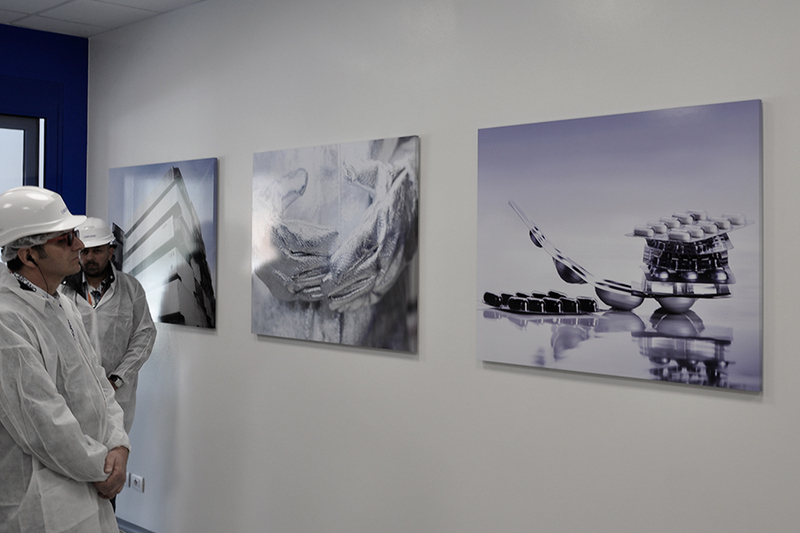 Carcano Antonio S.p.A produces aluminum laminates in different sizes and thickness depending on the end product. 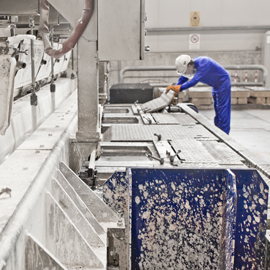 Since 1880, it has been constantly evolving from both a technological and an organizational point of view to provide top customer satisfaction and to ensure environmental protection. 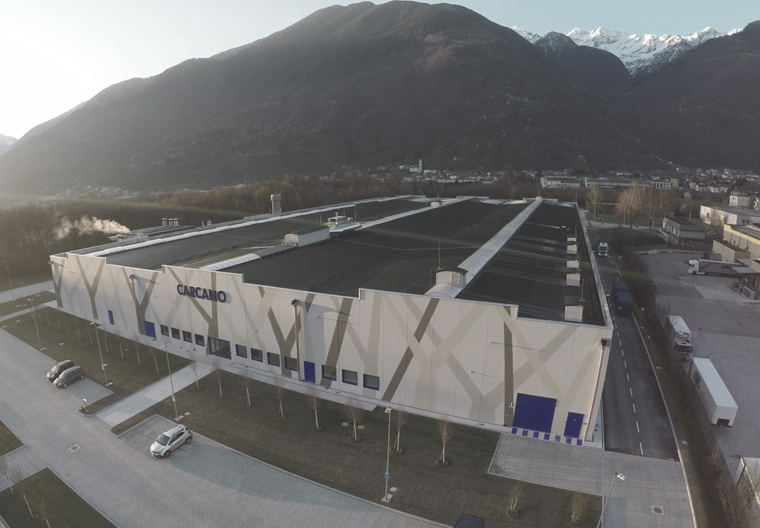 Our company operates according to the GMP (Good Manufacturing Practices) and each of the three production units, located in Northern Italy, are certified by Bureau Veritas according to the UNI EN ISO 9001: 2015, UNI EN ISO 14001: 2015 and UNI EN ISO 50001: 2011 standards, plus the FSSC 22000 certification dedicated to the new converting plant in Andalo V.no specialized in the production for food and pharmaceutical industries solutions. 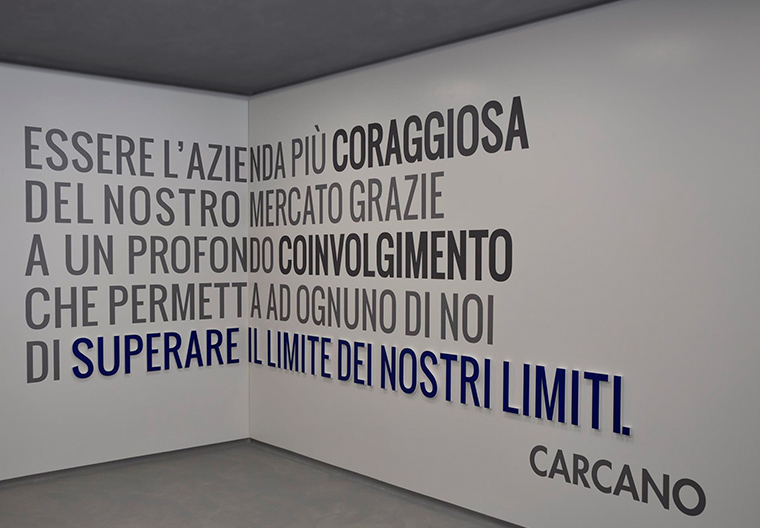 Those clients who choose Carcano Antonio S.p.A find a solid industrial partner specialized in aluminum rolling and converting. 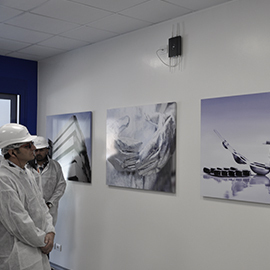 Although the identity of the company is strongly linked to the territory, an international business vocation and a "glocal" vision have enabled us to establish abroad. Download the ethical code to find out more about our values. 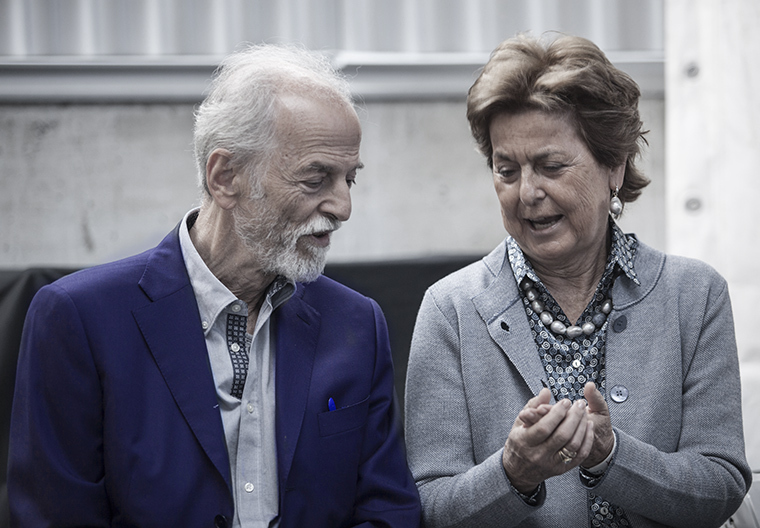 The dream of a man, Antonio Carcano, has found fertile ground in Lecco nearby territory to grow and thrive for long to come. 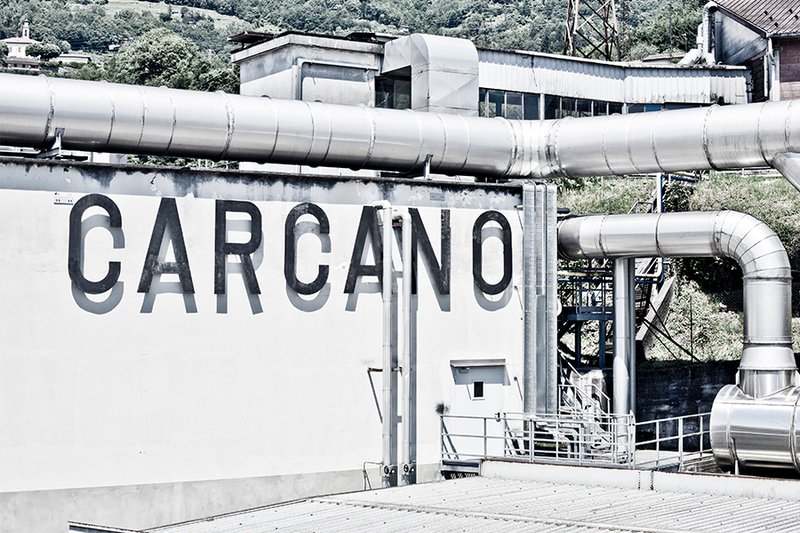 Founded in 1880 in Maslianico, Carcano has always been an important organization in Lombardy. Over almost 140 years of history, results and goals have followed one another in a never-ending journey marked by the courage of the people who to this day make the company great. 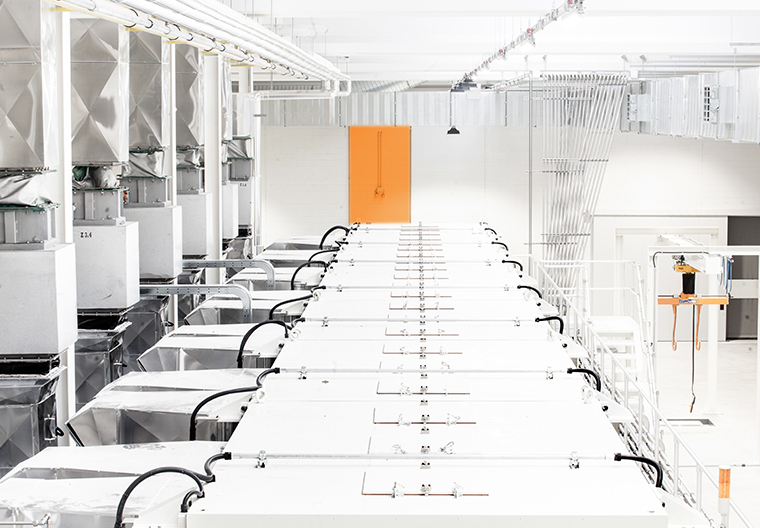 Among these goals, the most recent ones such as the 2016’s inauguration of the third production unit after only a 15 months’ long construction site, highlight the continuous and hands-on evolution that characterizes our company. 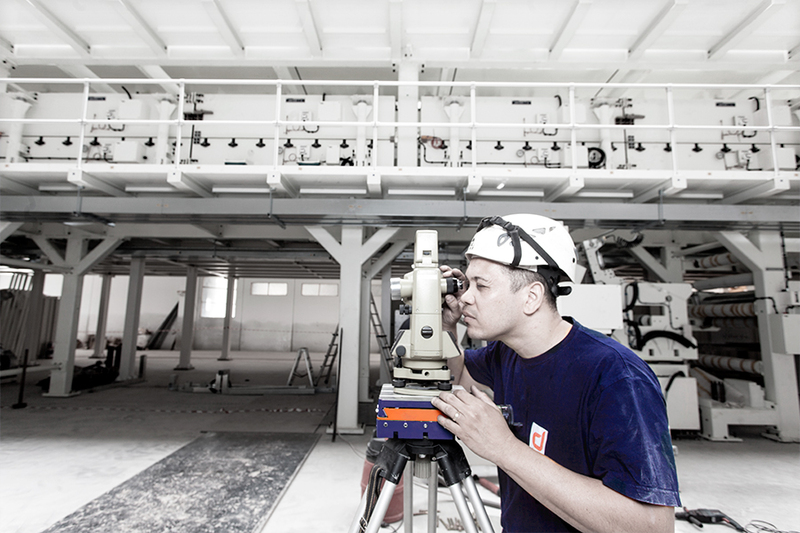 Indeed, our company roots in a first-class human capital that is committed every day to ensure high-quality standards. All this is made possible by a modern and effective work environment in which team and singles’ values ​​are shared and play together to achieve the set goals while creating long-lasting relationships. 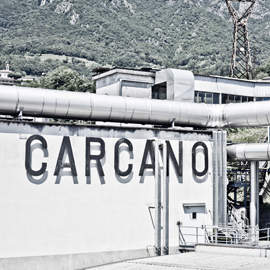 This is why Carcano invests massive resources in the production plants to ensure not only the safeguard of our workers but also the environment around us. 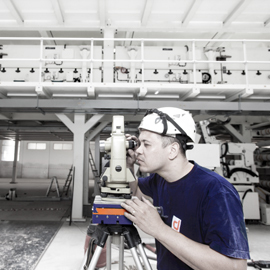 Our labs constantly monitor the production activity and inspect products to verify compliancy with regulations. 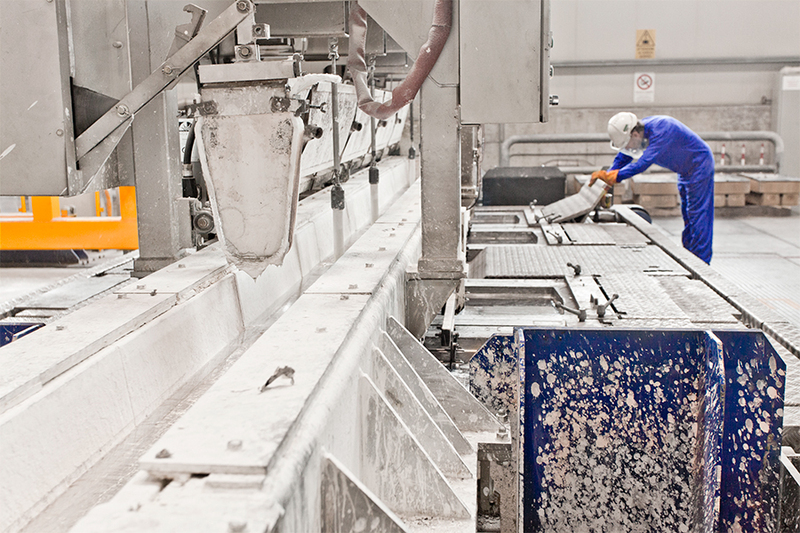 We follow the entire production process, from the aluminum fusion to the production of the product. Only in this way we are at any time sure to carry on our founder's dream and guarantee that we fully meet today's needs of our customers.